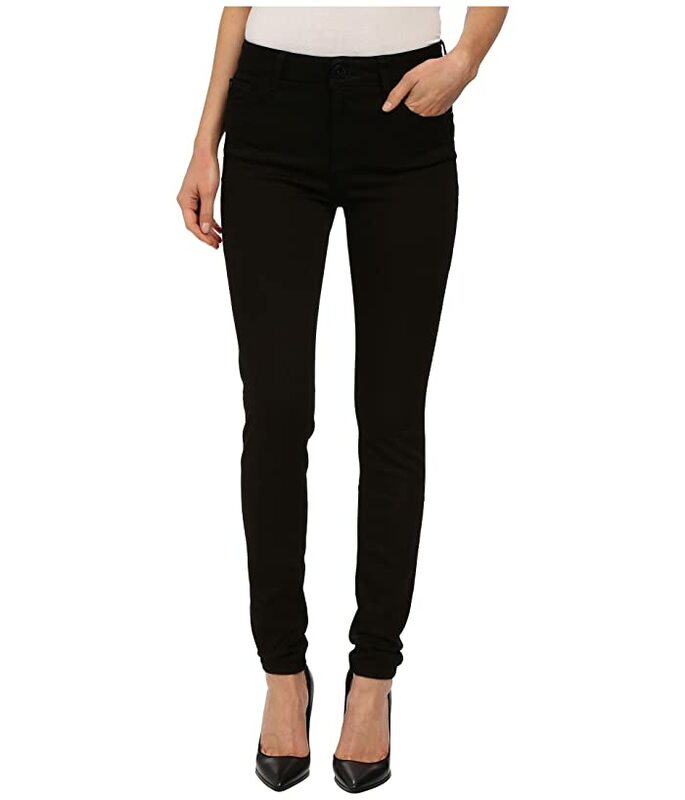 The Farrow is a high-rise skinny jean with a 29" inseam, the perfect ankle-jean length. 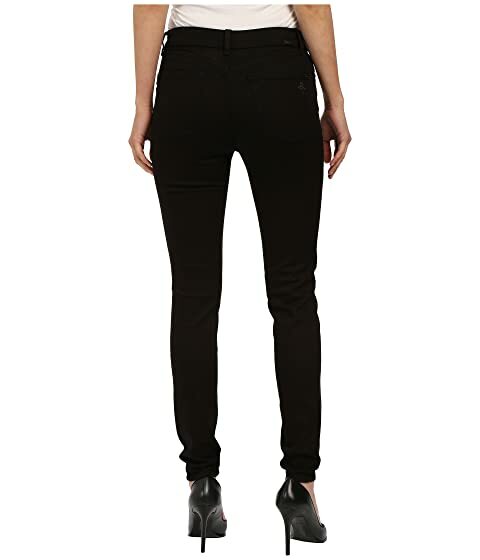 Hali is a clean black hue presented on DLPro, a four-way, lightweight and soft stretch denim that offers 360º of movement and high retention. 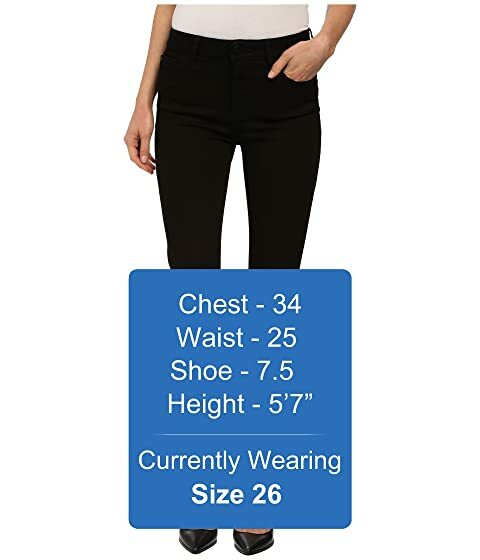 62% Tencel®, 23% cotton, 14% elastane, 1% LYCRA® spandex.